Imagine that you are a college student and your dorm is closing for the summer. You have a big problem of where to store your stuff. The choices are limited. You can either rent an expensive storage unit or if you are lucky, you can find a friend with available space to rent. This is what happened to Yoshi Tsuji and Win-Kel was created. 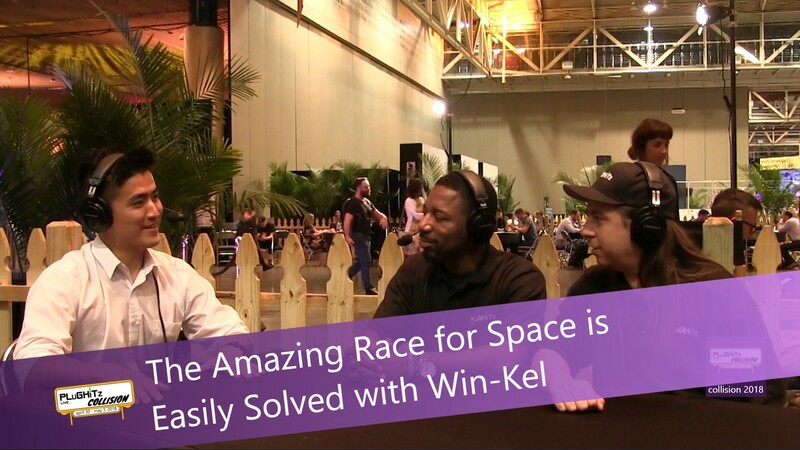 Win-Kel is a company that is like an Airbnb for storage space rental, either as a lessor or a lessee. In the marketplace, you can find people who either have space that they are looking to rent out or people who need that space. The cost is a lot less than the price of commercial storage spaces. You only have to pay for the specific size you need, such as a 3x7 rather than a 5x10. Besides the example of the college student, another scenario is if you have traveled to a convention site and after your business is done you want to explore the area. What do you do with your things such as your big table? That is what Win-Kel is perfect for. You can choose to travel around for any number of days you want and those are the number of days you pay for, no more days than what you need. Other companies would lock you into a pricey monthly contract. Win-Kel totally frees you up to enjoy the area without worrying about getting back before your contract is up. Win-Kel is partnering with Google now and they want to go international within 2 years. The app is available now for Android and iOS and listings can be created and found nationally now. For more information go to their website.